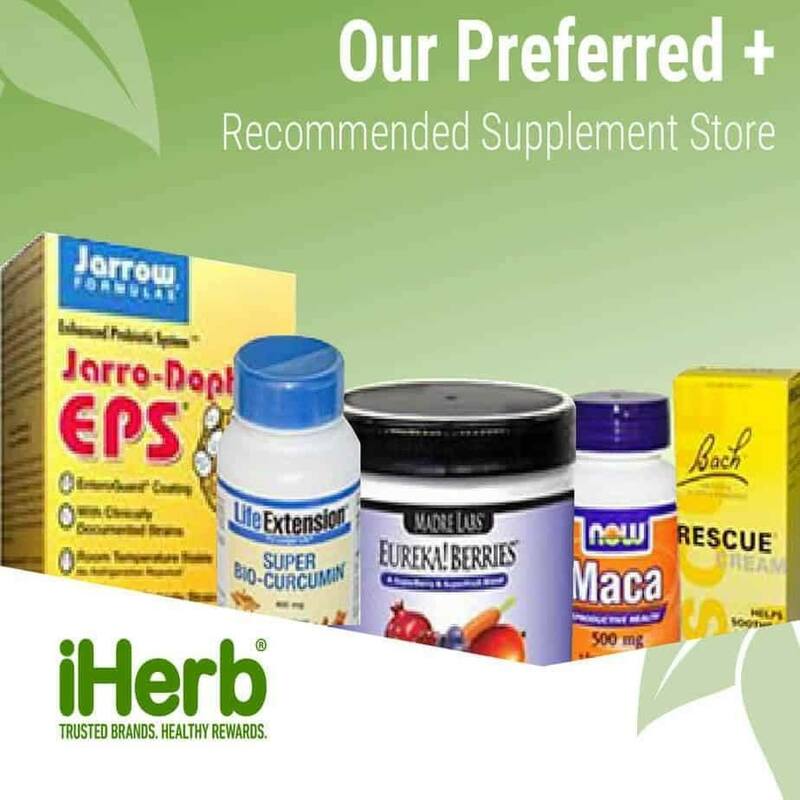 If you listen to podcasts by people like Tim Ferris, Joe Rogan or Dr Rhonda Patrick the chances are you have heard of Wim Hof, or if you have seen the research regarding cold therapy to help autoimmune conditions, M.S, mood disorders and other chronic health problems driven by inflammation you may also have heard of Wim Hof. There are many universities now studying how the Wim Hof method works so well, from RMIT in Australia to Harvard in the U.S and several European universities. If you have not heard of Wim Hof here is a brief introduction to this eccentric and very passionate character! Many professional athletes now use the Wim Hof method to improve both their physical and mental performance. While these feats sound impressive and you would be forgiven for thinking that Wim Hof is a freak of nature, it is actually the last two feats that I mentioned above which is the most impressive, and most inspiring …. that is Wim Hof’s method is teachable so that anyone can improve their physical and mental health with the Wim Hof Method. 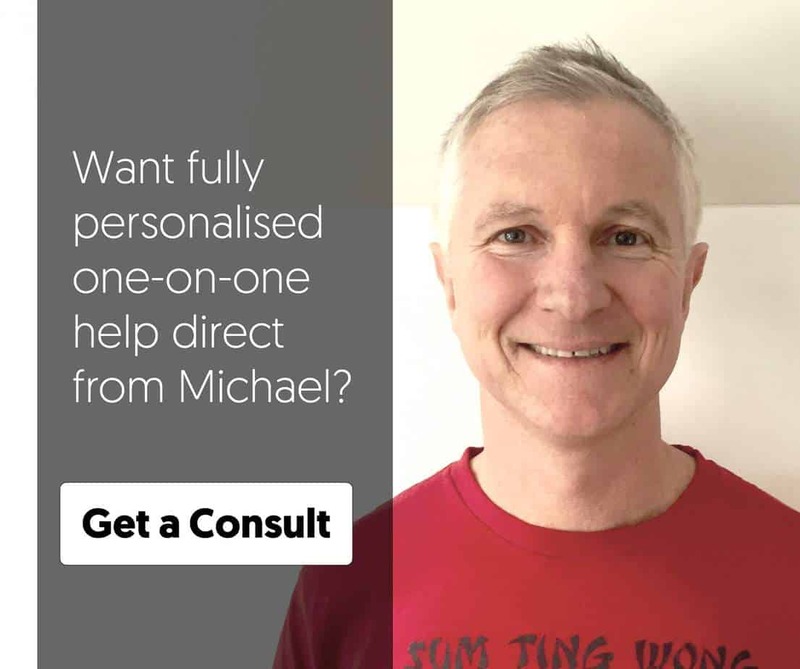 I hated the cold which is why I moved to a tropical beachside paradise, but in recent years I have been reading about the benefits of cold water therapy on the immune system, longevity and health in general. This inspired me to take cold showers with limited success, even in the tropics I have found cold showers and even swimming in the winter months unbearable, and for a while I gave up on trying to master this “cold” therapy. But Wim Hof and the increasing scientific validation of the method that he teaches, and the fact that his students were able to emulate the same physical, mental and immune boosting benefits prompted me to try the Wim Hof breathing method (in winter). After a week of “Wim Hof Breathing” which left me feeling invigorated, and also surprised that I could suddenly hold my breath for 2 minutes after struggling to previously get to 30 seconds, I again tried the cold showers. To my surprise it did not seem so difficult and it was not long before I could easily do 5 minute cold showers, I know it was the tropics but it still gets cold(ish) in winter. For several years now Wim Hof has had a basic 10 week course to teach you the breathing and cold therapy techniques, and thousands of people have gained benefit from his training. 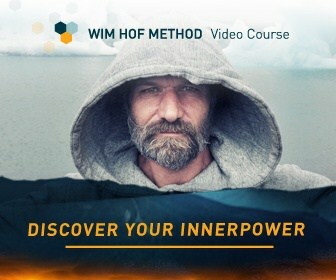 Now Wim Hof has a new Fundamentals course, this teaches the different breathing techniques in more detail, with an emphasis on how you can incorporate the Wim Hof Method into your everyday life. The course has just been released this week and if you act quickly you can use the code fundamentals35 to get 35% off the price of the course, this is only available this week. 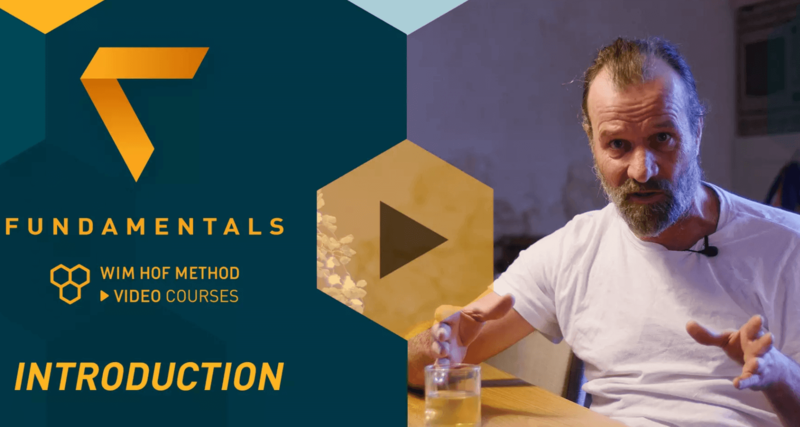 I have had early access to the course and so far have been impressed by the quality of the teaching, this course gives you the feel of being in a private teaching class with Wim Hof, but you still get Wim’s zany sense of humour and love for life. A 60 minute video teaching the weeks lesson in a small class setting, this involves learning the breathing technique which evolves as the course progresses, plus instructions on yoga and exercise to help you get the most out of the breathing exercises. A 30 minute one on one guided breathing video and audio to guide you through the daily breathing exercises. Plus a homework video, this guides you through a different exercise each week to teach you to master the breathing, and to begin to master the ability to withstand the cold. The cold therapy is slowly introduced week by week so it feels easy to implement.